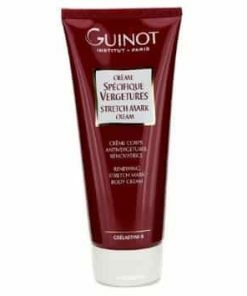 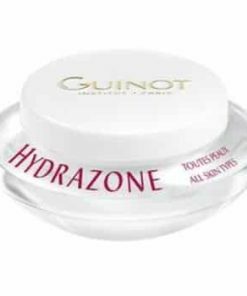 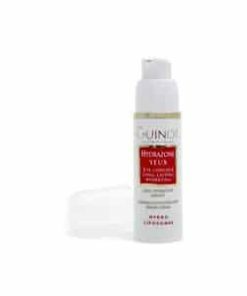 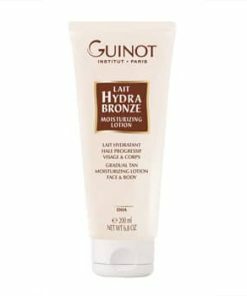 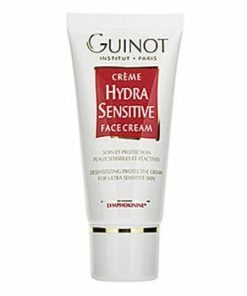 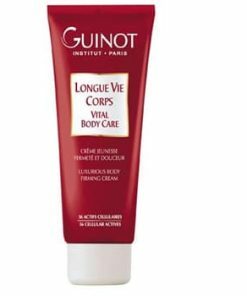 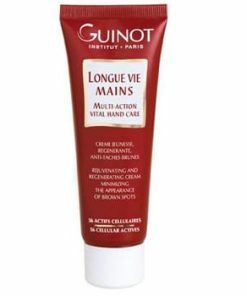 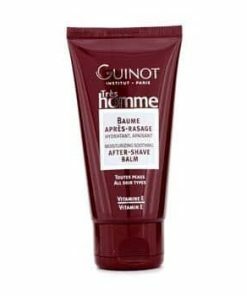 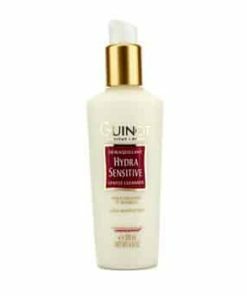 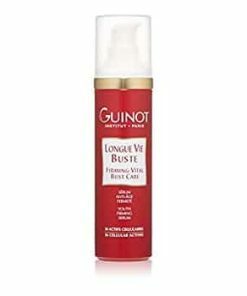 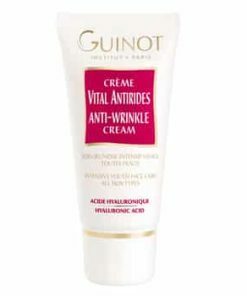 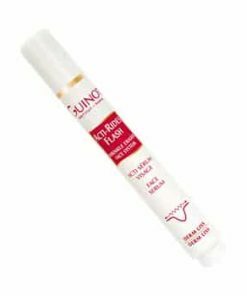 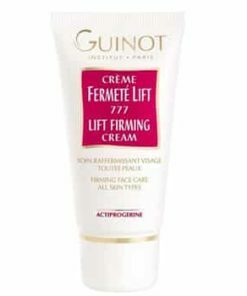 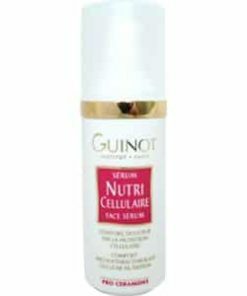 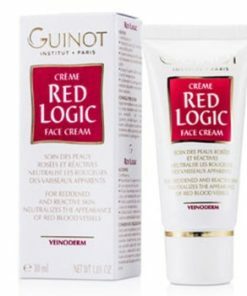 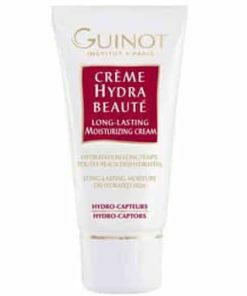 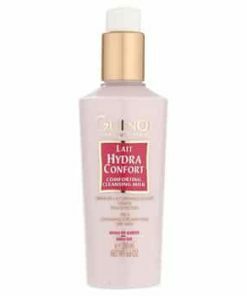 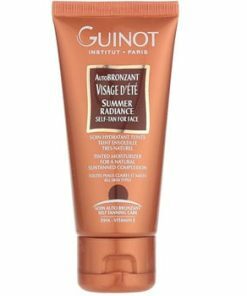 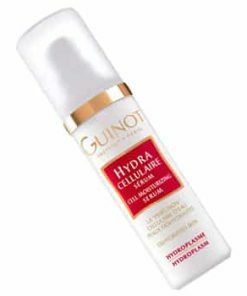 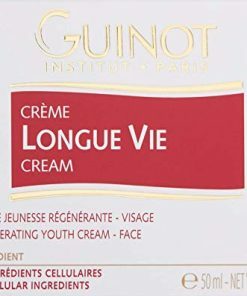 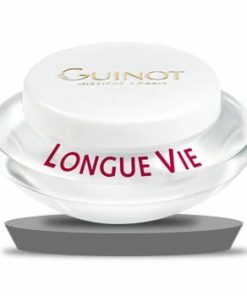 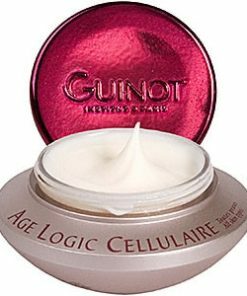 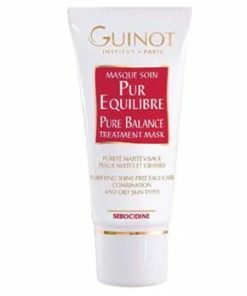 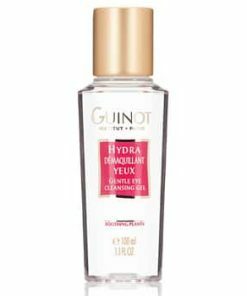 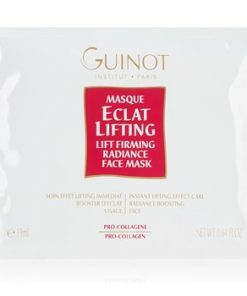 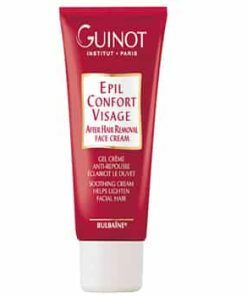 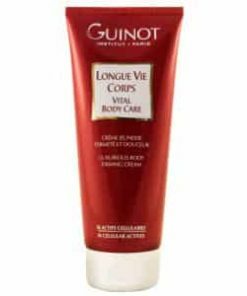 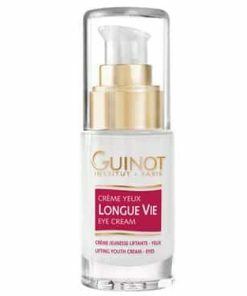 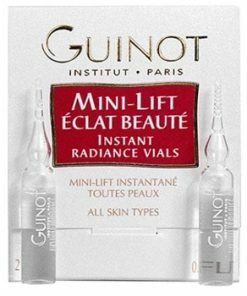 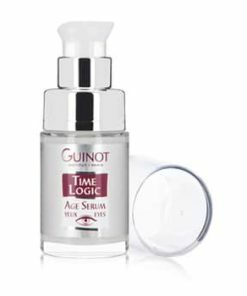 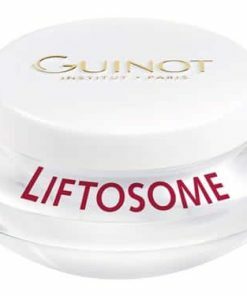 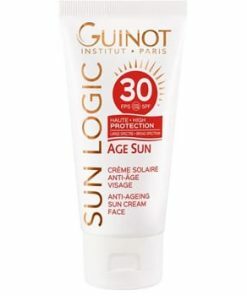 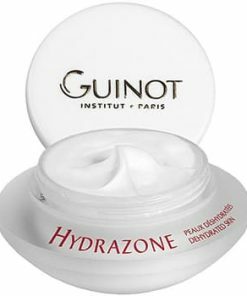 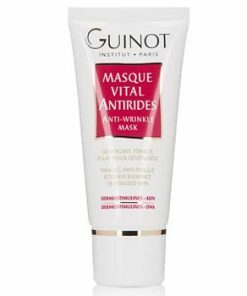 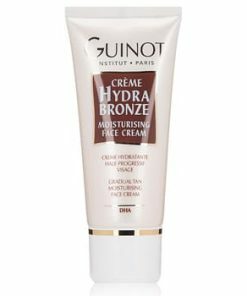 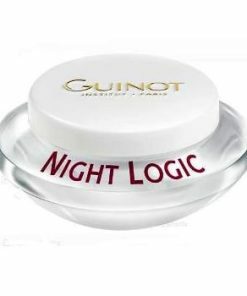 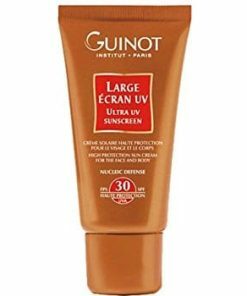 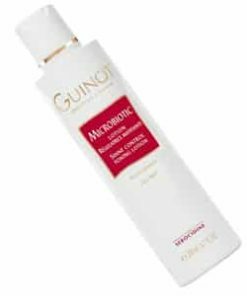 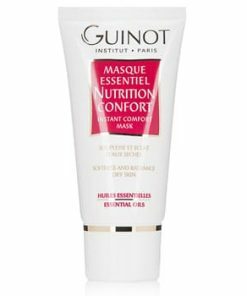 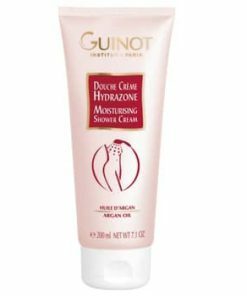 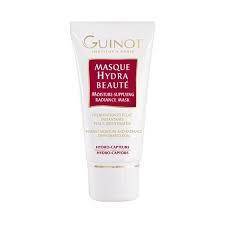 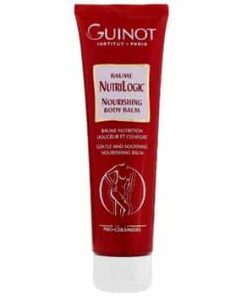 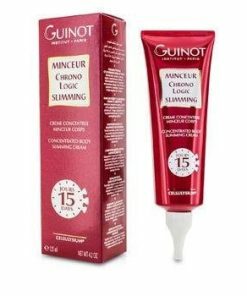 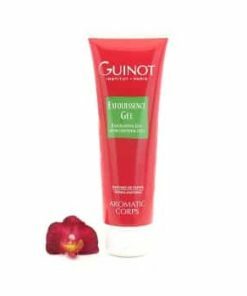 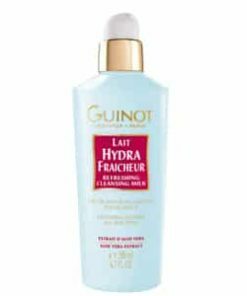 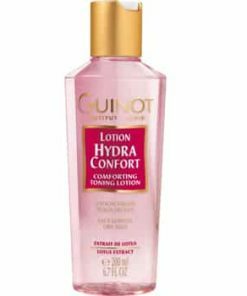 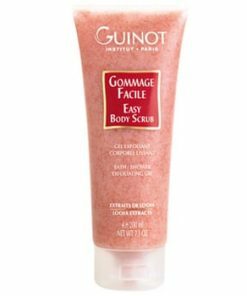 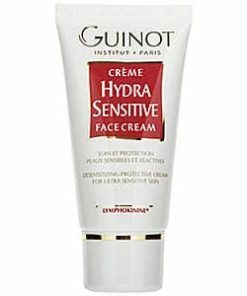 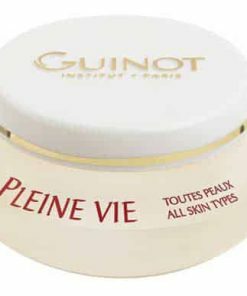 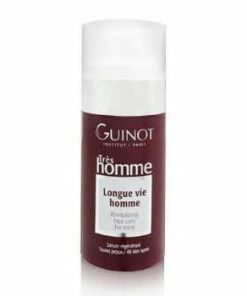 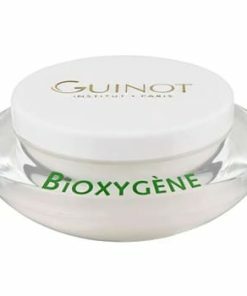 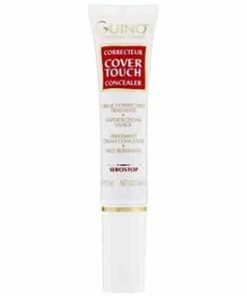 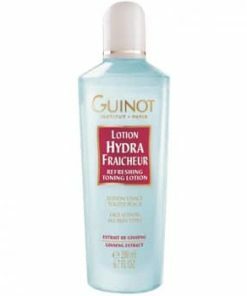 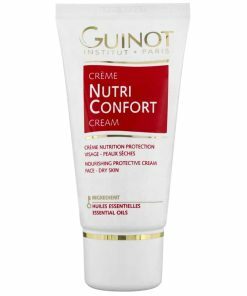 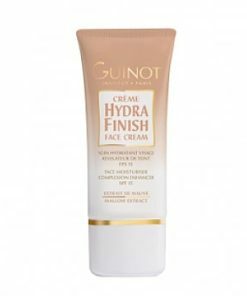 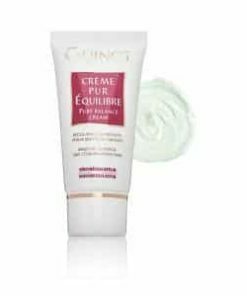 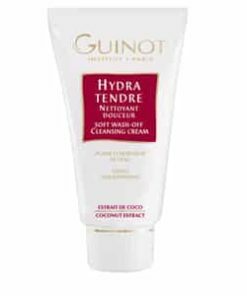 Guinot AutoBronzant Corps D’Ete Self-Tanning For Body is a sunless solution to a glowing, natural-looking tan. 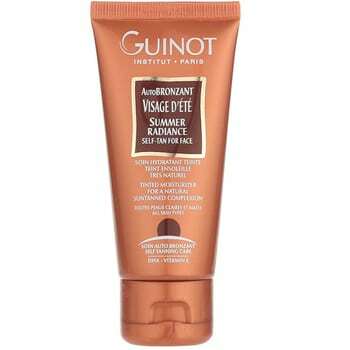 Formulated to go on with a slight tint, it bathes your skin in a beautiful copper color. 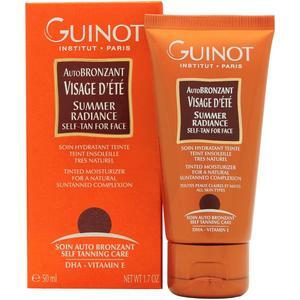 DHA ensures a natural tan as protective plants help lengthen the life of your tan. 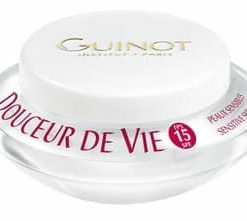 Aloe soothes and improves the condition of your skin so you can enjoy a beautiful hue and healthy skin. 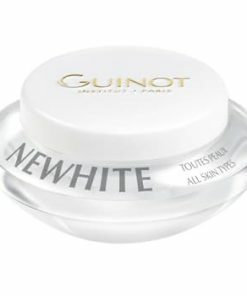 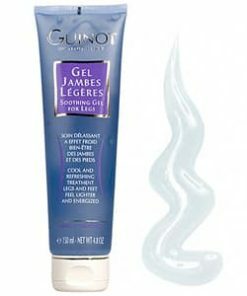 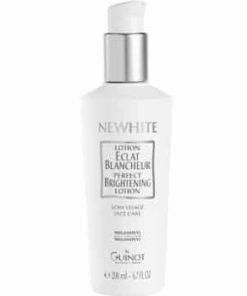 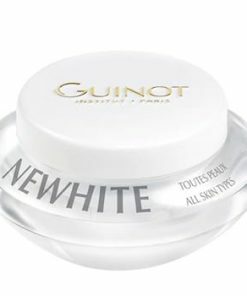 A slightly tinted gel cream that quickly brings a long-lasting summer glow to complexions alike. 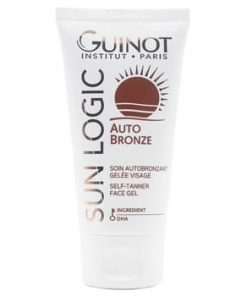 Helps to reveal a natural looking, even summer tan. 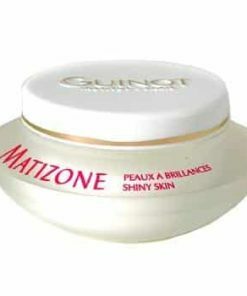 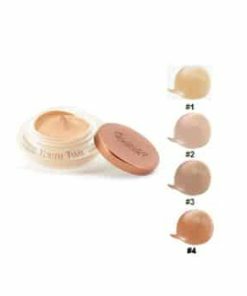 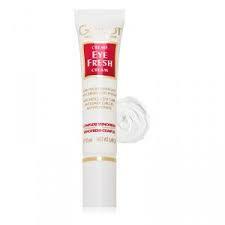 Instantly brightens the complexion with a golden shimmer.. 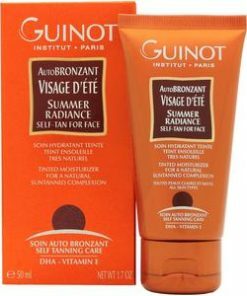 Rapidly give your skin a wonderful, even, lasting and natural summer suntan. 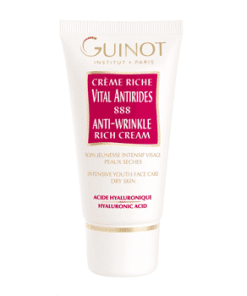 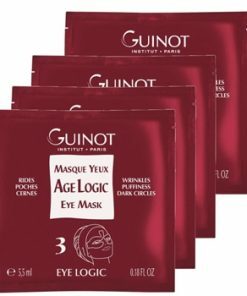 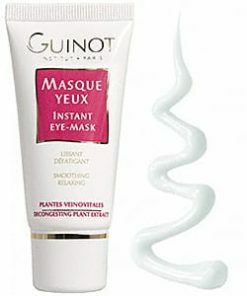 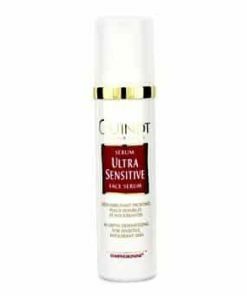 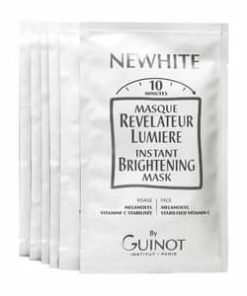 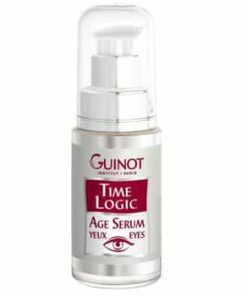 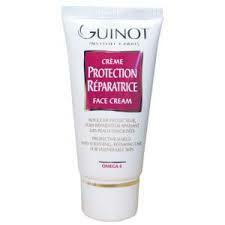 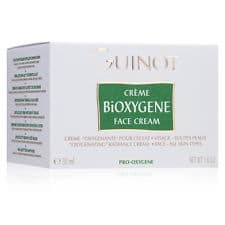 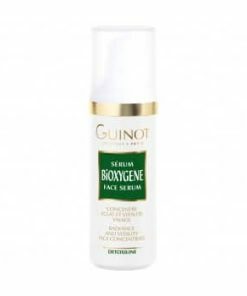 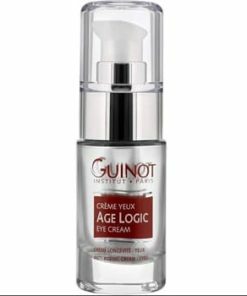 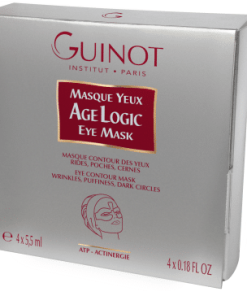 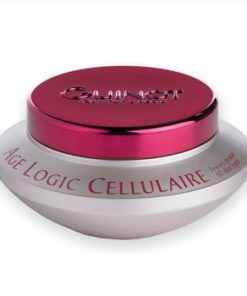 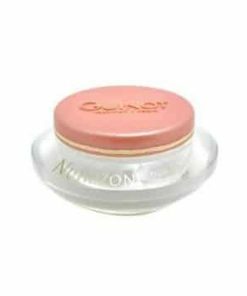 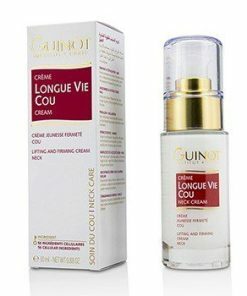 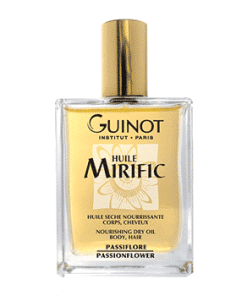 Provide the skin with powerful moisturizing agents for younger looking skin. 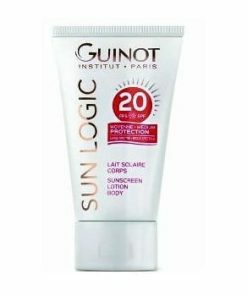 Intensify your natural suntan right from the first exposure to the sun. 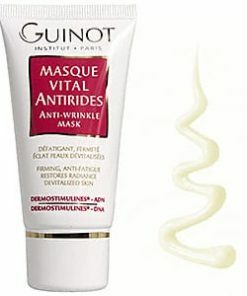 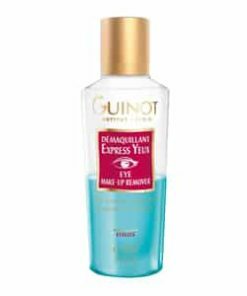 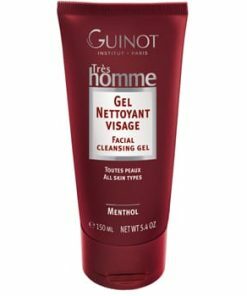 Apply to entire face and decollete avoiding eyebrows and hairline, then wash hands carefully. 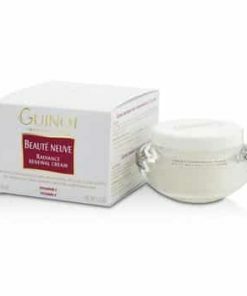 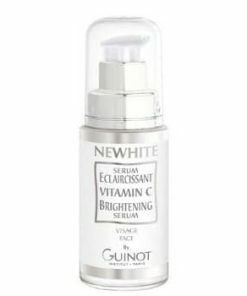 For fair skin, repeat 2 or 3 times a week and for darker skin 1 or 2 times a week. 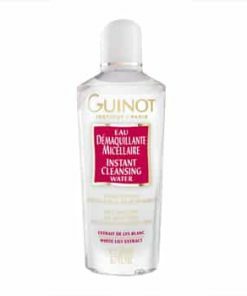 Water (Aqua), Feg-6 Stearate, Glycerin, Caprylic/Capric Triglyceride, Dihydroxyacetone, PEG-32 Stearate, Isopropyl Palmitate, Dimethicone, PEG-5 Rapeseed Sterol, Behenl Alcohol, Caramel, Sodium Metabisulfite, Pheoxyethanol, Biosaccharide Gum-1, Glyceryl Polymethacrylate, Fragrance (Parfum), Titanium Dioxide (CI 77891), Propylene Glycol, Betaine, Butylparaben, Ethylparaben, Magnesium Stearate, Pectin, Propylparaben, Isobutylparaben, Glucose, Hydrolyzed Glycosaminoglycans, Benzyl Salicylate, Prolyl Histamine HCl, Hexyl Cinnamal, Butylene Glycol, Citronellol, Alpha-Isomethyl Ionone, Linalool, Hydroxyisohexyl 3-Cyclohexene Carbosaldehyde, Butylphenyl Methylpropional, Red 4 (CI 14700), Limonene, Sodium Methylparaben, Sodium Dehydroacetate, Sorbic Acid, Copper Gluconate, Tetrasodium EDTA.